Please note: Grammar Cop has no jurisdiction abroad. While “diomand” is troubling, it would be gauche to fine non-English speaking foreigners for grammatical mischief in our tongue – especially when their tongue is all squiggly lines. 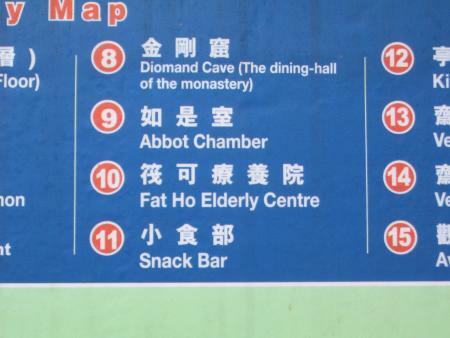 More pressing in this instance is what goes on in Hong Kong’s Fat Ho Elderly Center, and what the pre-requisites for membership are. Thanks to William for the submission.